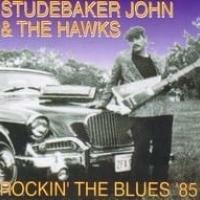 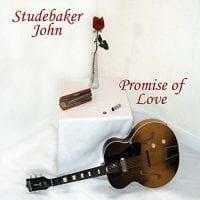 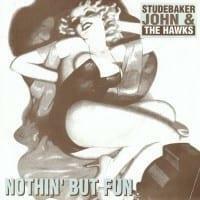 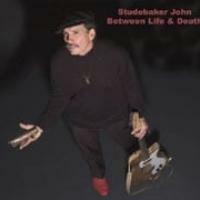 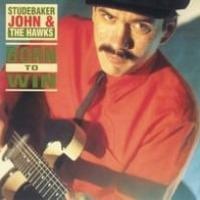 Avanti Records is pleased to release a brand new album by Studebaker John, master slide guitarist and blues harpist. 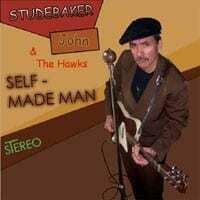 Self-Made Man features the trio format that Studebaker John has used in his live performances for the last few years, and was recorded with two of Chicago’s best rhythm players and frequent Studebaker John touring partners, bassist Bob Halaj (Big Twist, Chicago Rhythm & Blues Kings, Eddy Clearwater, Son Seals) and drummer Willie “The Touch” Hayes (Big Twist, Chicago Rhythm & Blues Kings, Magic Sam, Junior Wells, Buddy Guy, Luther Allison, Koko Taylor, Son Seals, Carey Bell). 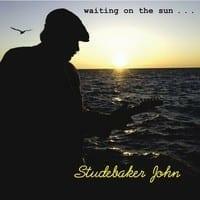 Self-Made Man contains nearly 80 minutes of all original steamy blues and smokin’ blues-rock, incorporating Chicago, boogie, swamp, swing, and harmonica blues, all recorded with a live-in-the-studio sound that is true to Studebaker John’s stage performances.